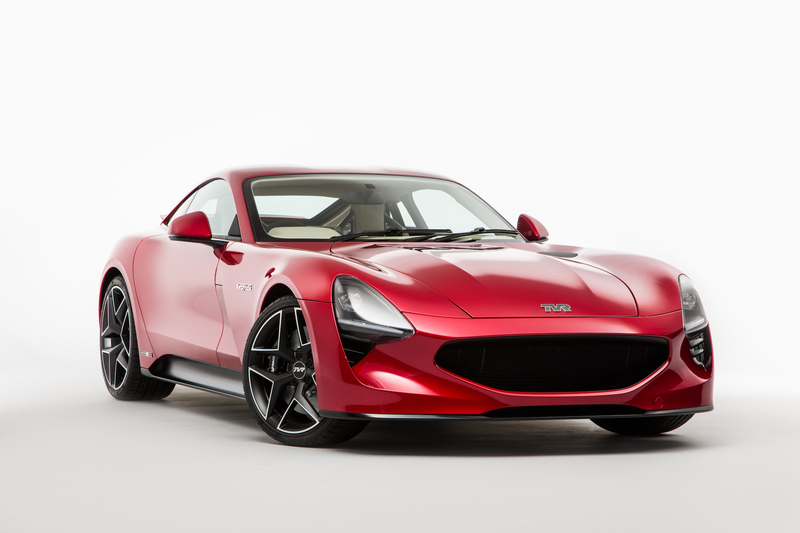 When TVR was resurrected, decisions had to be made to bring the brand into the modern day. Chairman, Les Edgar, explains how he and his team have made an ‘every day usable’ TVR. TVRs have always been awesome. That’s the word for them – awesome. A muscular sports car, built in Britain, for British roads. The engine has always been up front, the exhaust unapologetically loud, the gearbox manual, and the styling jaw-dropping. Before I had even the first thought of resurrecting the TVR brand, I had always been in love with the cars. They defy convention marvellously – a digit of disrespect to the automotive establishment. If Porsche was David Bowie, TVR was Iggy Pop – all noise, and anger, and joy….unmistakably TVR. But, when we decided to bring TVR back to life, we realised that surviving on character and image alone isn’t enough. In the decade that TVR had been away, the car market had changed a lot. New TVRs would have to be as usable as they were awesome, as reliable as they were exciting. We had to make an every day usable TVR. Funnily enough, the Germans have a single word for it – ‘alltagstauglichkeit’; we had to make an alltagstauglich TVR. As usable, practical, comfortable, and sensible as a 911. Much faster, more engaging, more involving – but every bit as usable and reliable. So that’s what we’ve set out to achieve with the new Griffith. Our first priority was to ensure excellent reliability. To this end, the heart of the car, the motive unit, is based on a 5.0 litre Ford V8 made in the millions and renowned for its unburstable, bulletproof characteristics. This has been ‘bespoked’ by Cosworth and our technical partners with revised breathing and a dry sump system to deliver the proper TVR experience (and 400 bhp per tonne). In addition, we’ve used high-volume-manufactured tried and tested components wherever we can throughout the car. We also wanted to make sure that the Griffith is as drivable as possible. This has been achieved thanks to a Gordon Murray-designed architecture and carbon fibre chassis with ground effect aerodynamics, gluing the car to the road. The result is a car that is lighter, shorter yet wider than a Porsche 911 Carrera T, more engaging than an Aston Vantage, more bespoke than an F Type – in short, a TVR. TVR and its new Griffith will be on display at the London Concours on 7-8 June.